When you first buy your vessel, you will have set in motion the wheels of applying for a certificate of registry with the Canadian Coast Guard. The process of receiving this certification can be very drawn-out, and it is important that you take the time to make sure that your boat is correctly registered in the meantime. Although it may seem annoying to have to go through more than one application process in order to obtain this document, it is often a good idea to protect yourself by completing Form 9 – Application for Provisional Certificate of Registry. This provisional certificate will cover you for the period when your boat is not fully registered. When Are Provisional Certificates Issued? Provisional certificates of registry are only issued for two reasons. The first reason would be so that a builder may conduct sea trials to ensure that the vessel is sea worthy. The second reason is that all of the documentation necessary to register the vessel has been received except for its tonnage measurement and it must travel to be measured. You may be concerned that in applying for a provisional certificate, you are being asked to pay for the same thing twice. You will be applying for a certificate and paying $345, alongside the full application. 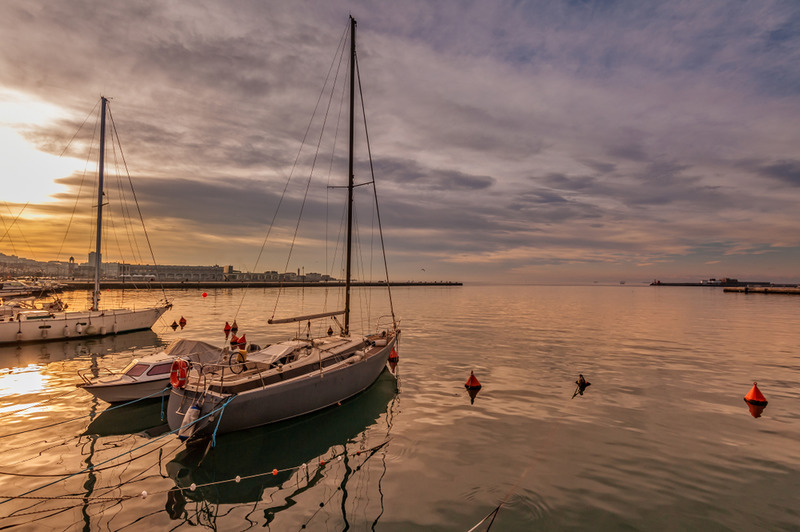 When you are trying to cut back your budget, this may seem to be an extra expense, but it is necessary if you want to make sure that your boat is safe to travel in Canadian waters. Want to make sure that your submission of Form 9 – Application for Provisional Certificate of Registry is successful? We have many years’ experience in working with the Canadian Vessel Registry and obtaining the correct documentation for our clients. If you want to make sure that you get the certificates you need without delay or rejection, contact the National Vessel Registry Center Corp today by calling (800)419-9569 now.